The Mountain Horse Sovereign High Rider is a beautiful boot from the Harmony Collection that's highly elegant and perfect for competition or everyday. 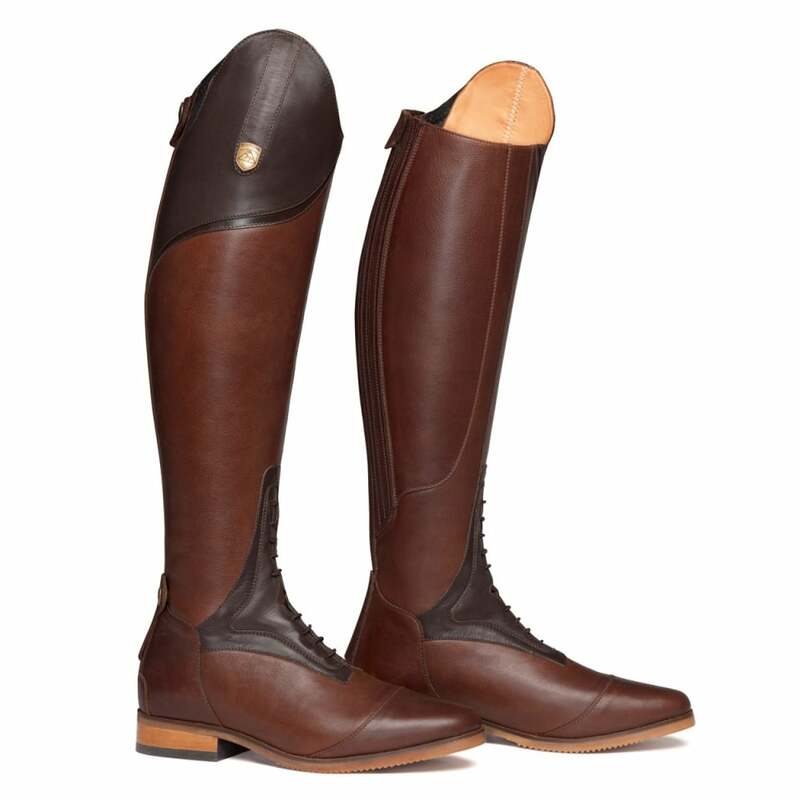 This stylish tall boot is made from soft premium selected full grain leather that has a beautiful shine and finish. The footbed features a ShockX Advanced Insole for enhanced comfort with a Prolaze Stretch-Flexnotch for a softer and easier heels down position. The high density outsole has grip responsive ripple zones for increased performance in and out of the saddle.